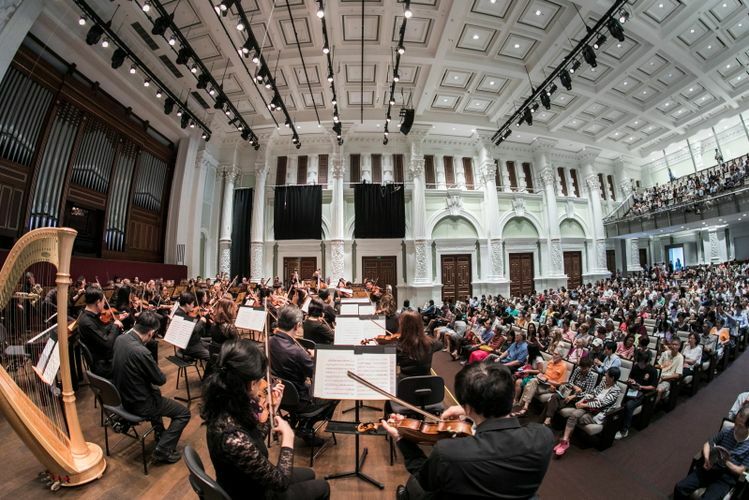 As part of the SPH Gift of Music Series, join the SSO and Associate Conductor Jason Lai for an afternoon of well-loved classics. Doors open half an hour before the concert. Suitable for ages 5 and above. No admission for infants-in-arms.